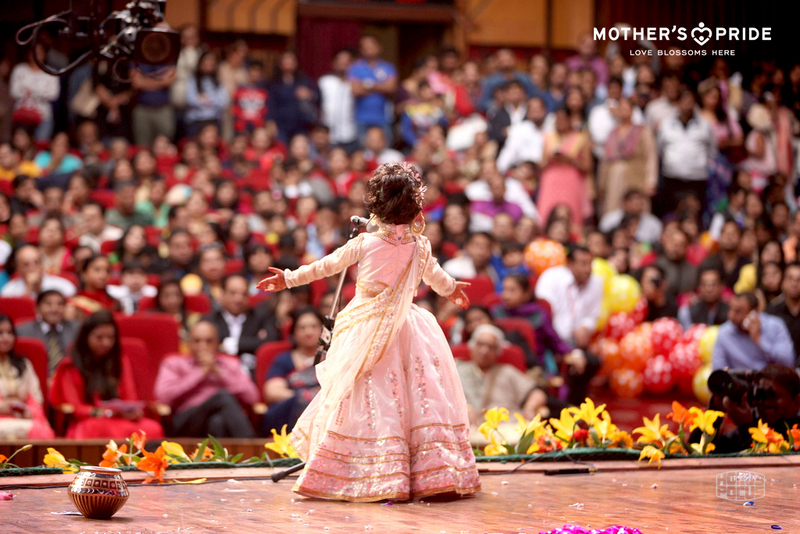 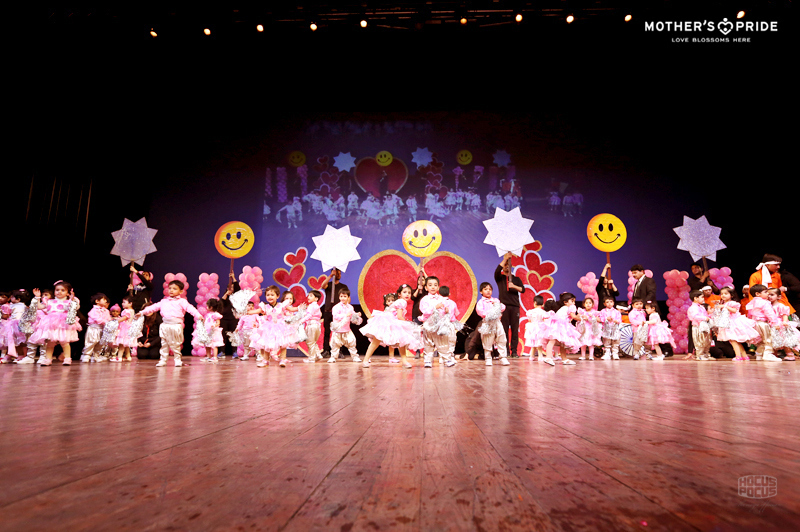 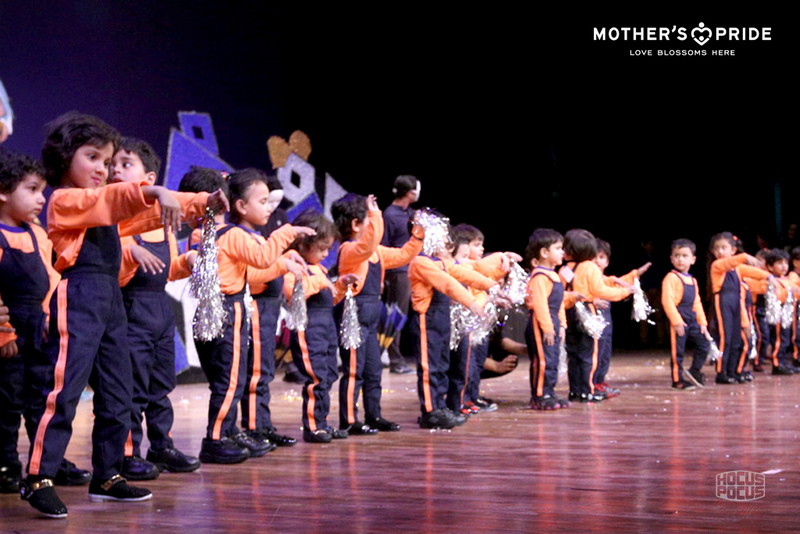 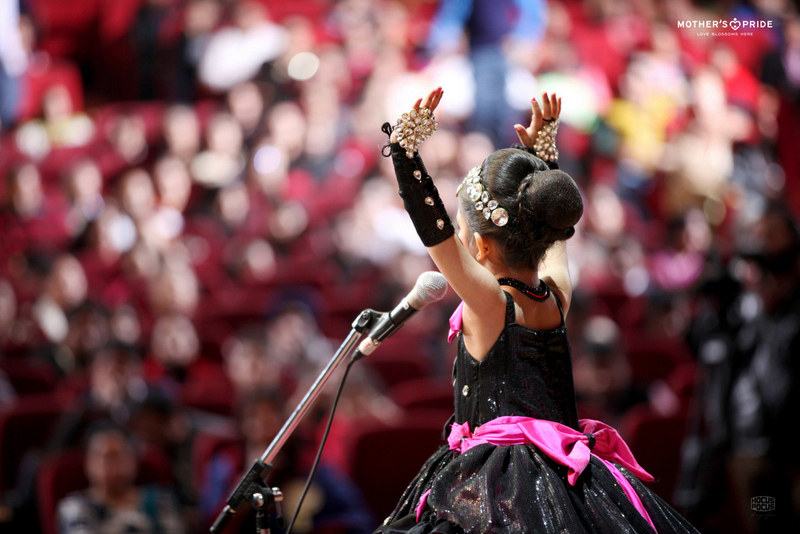 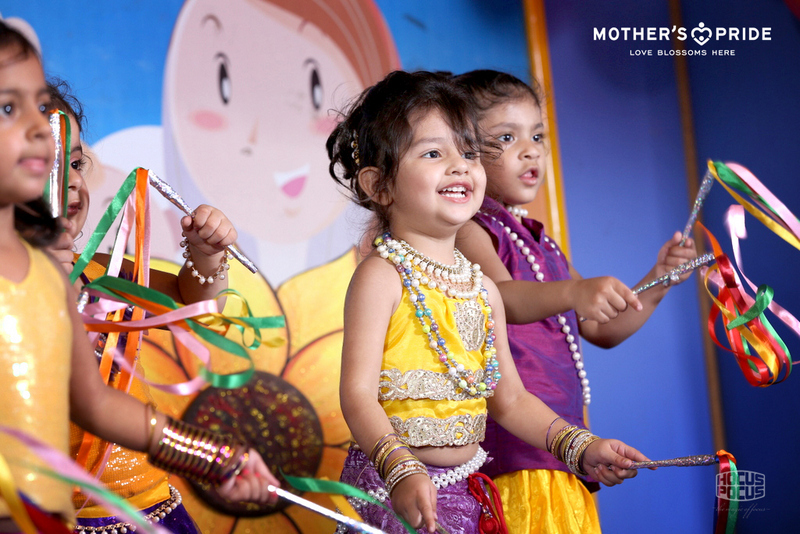 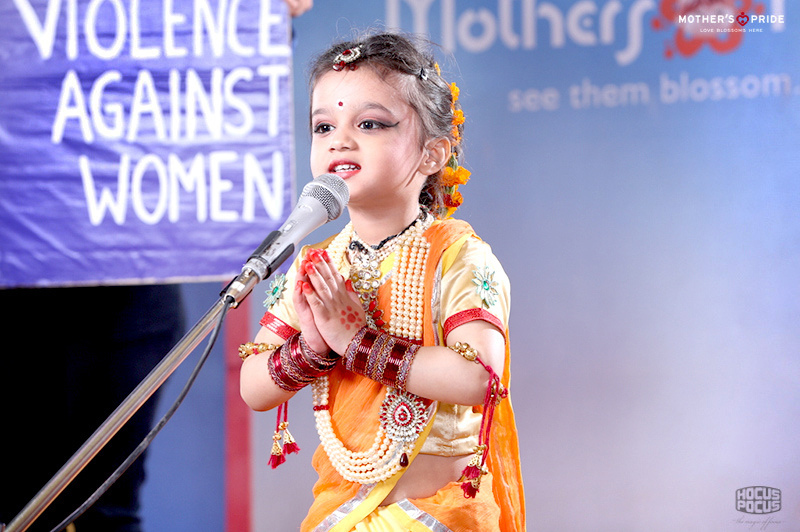 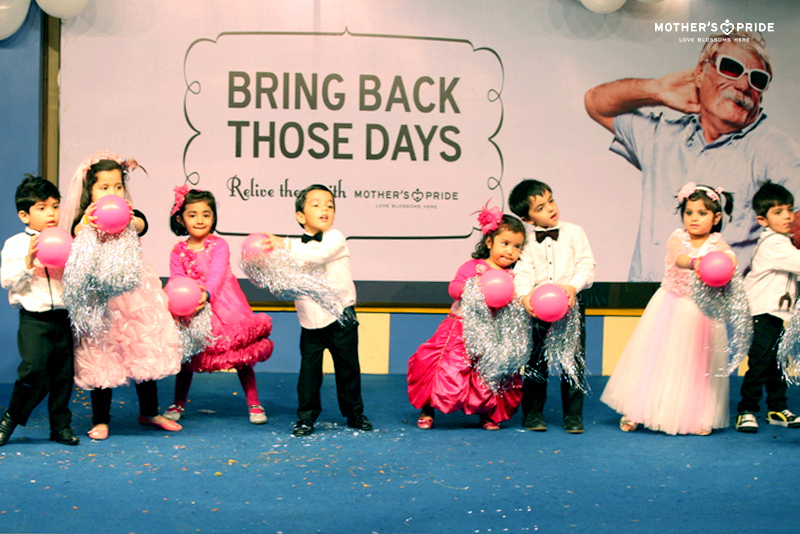 At Mother’s Pride, we believe that performing in front of an audience builds confidence and self-belief in children. 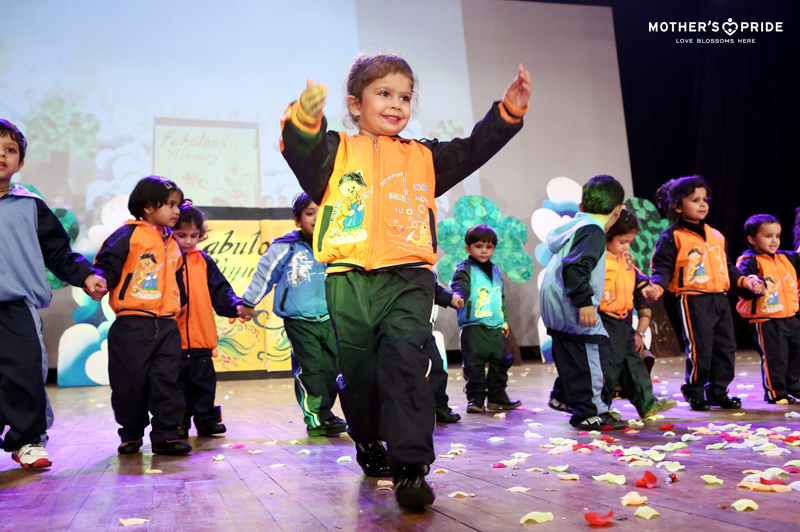 Developing such qualities at an early age can go a long way in turning little children into confident and successful adults both in personal and professional spheres. 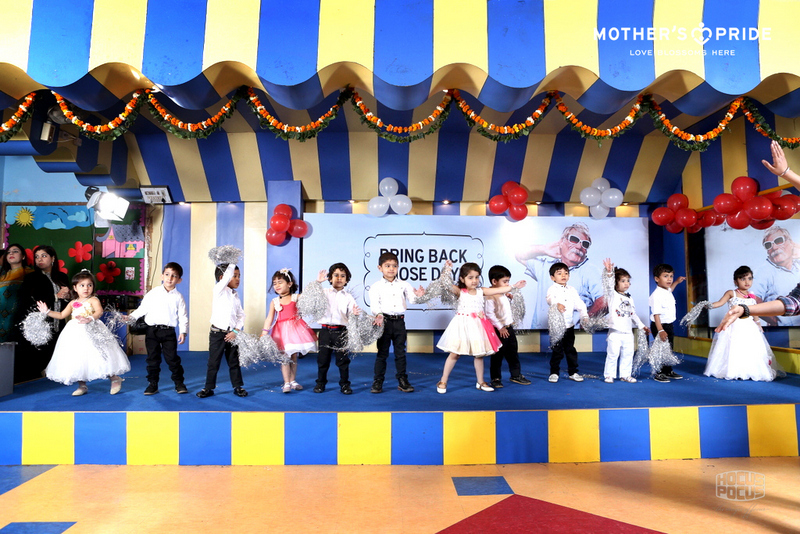 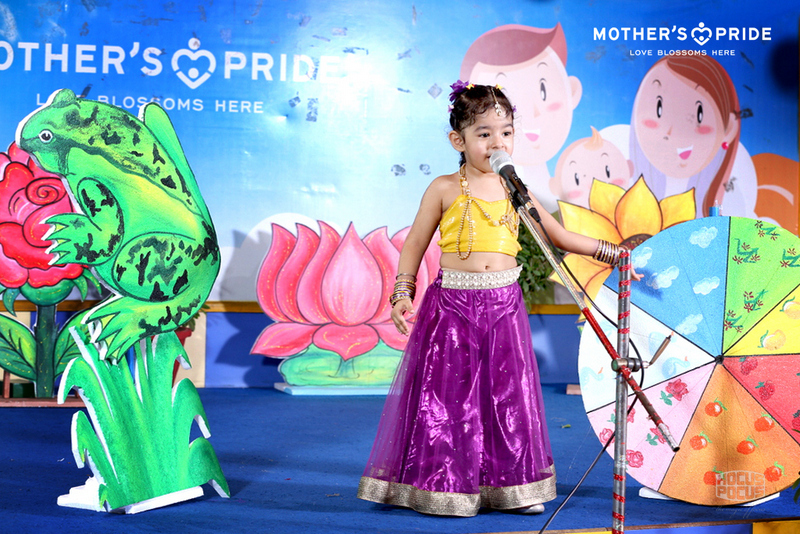 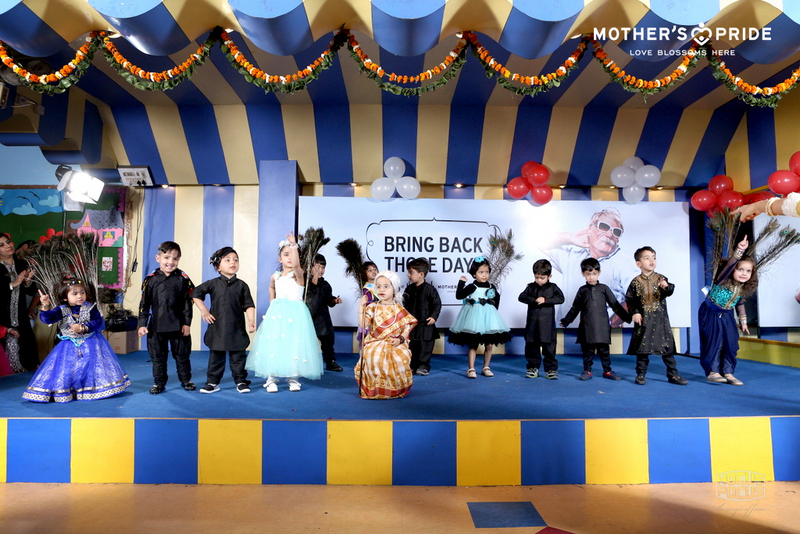 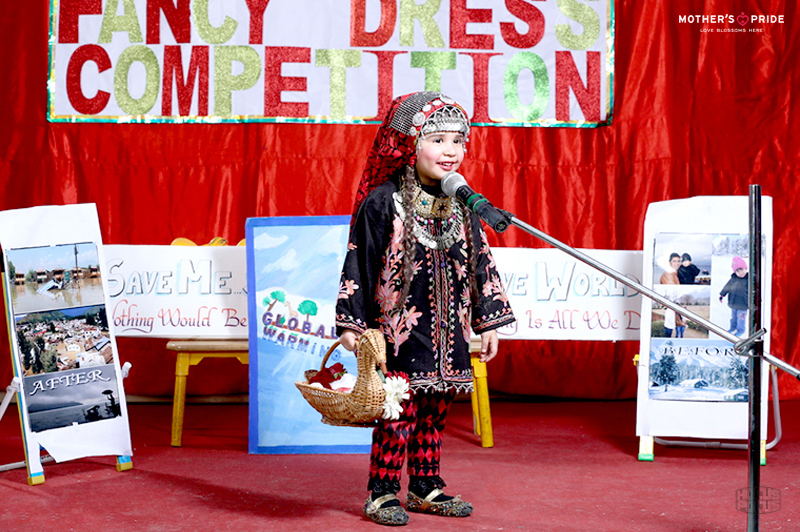 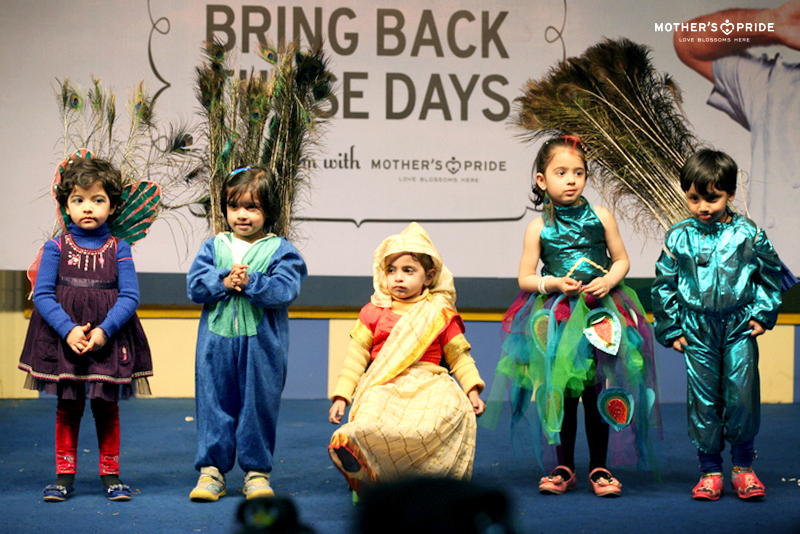 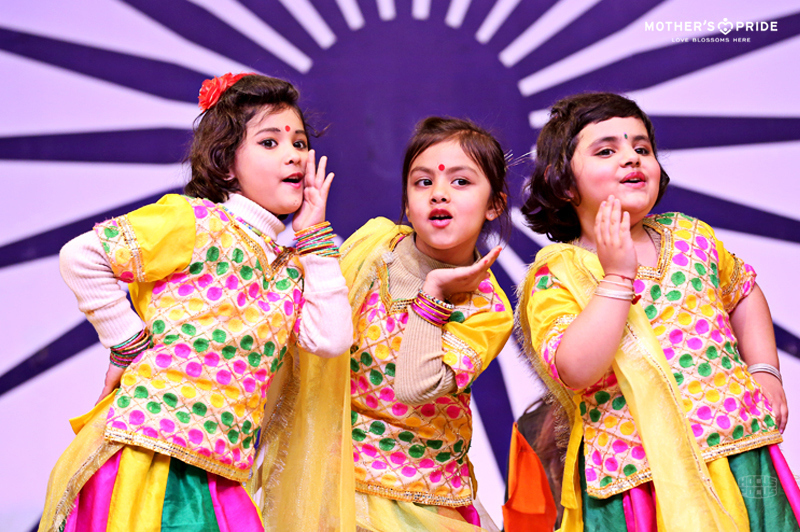 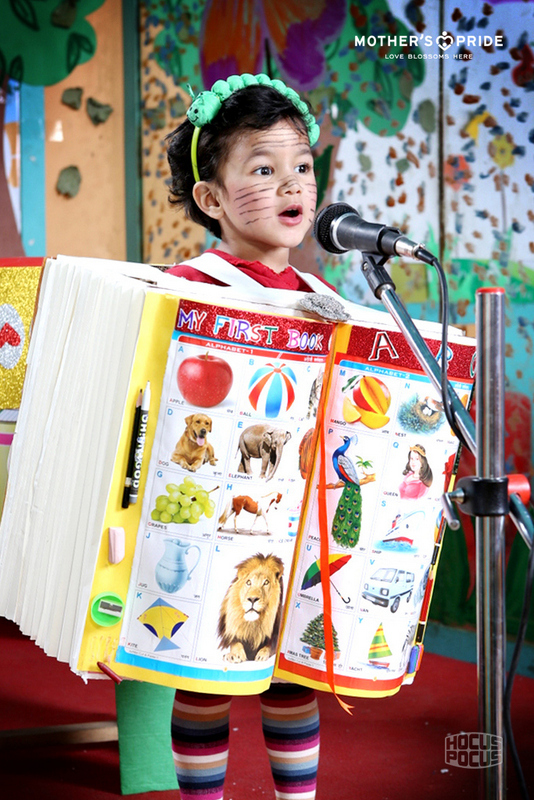 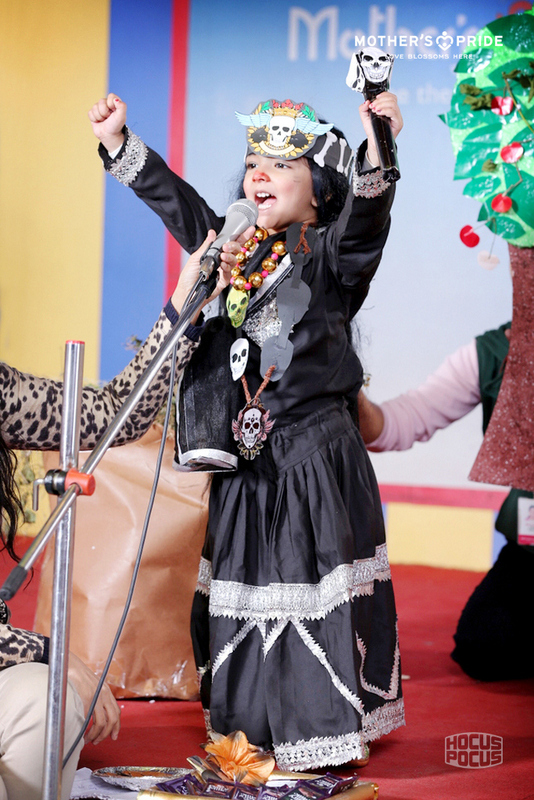 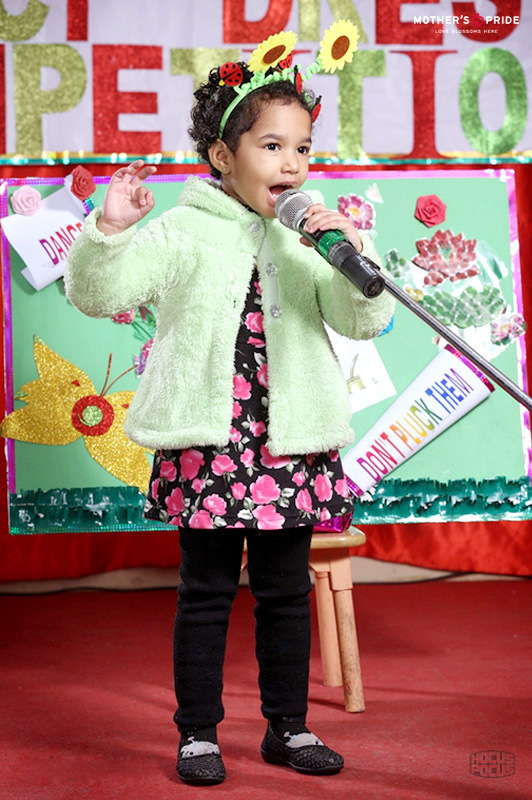 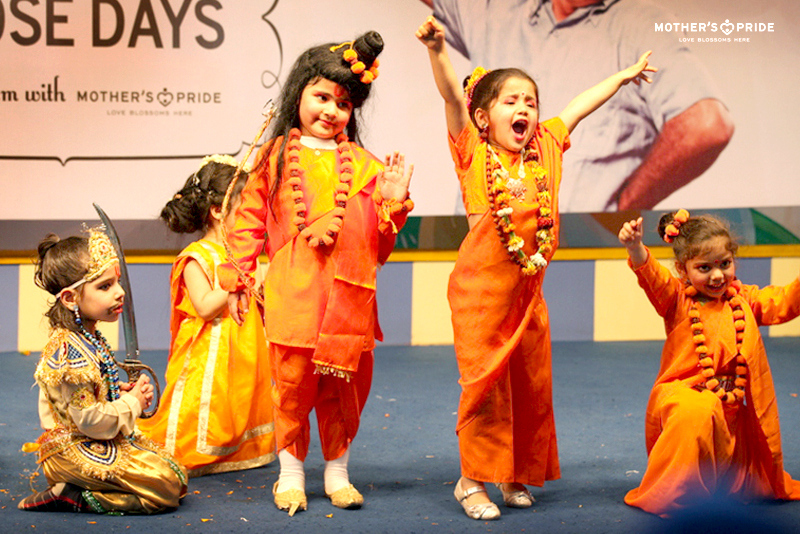 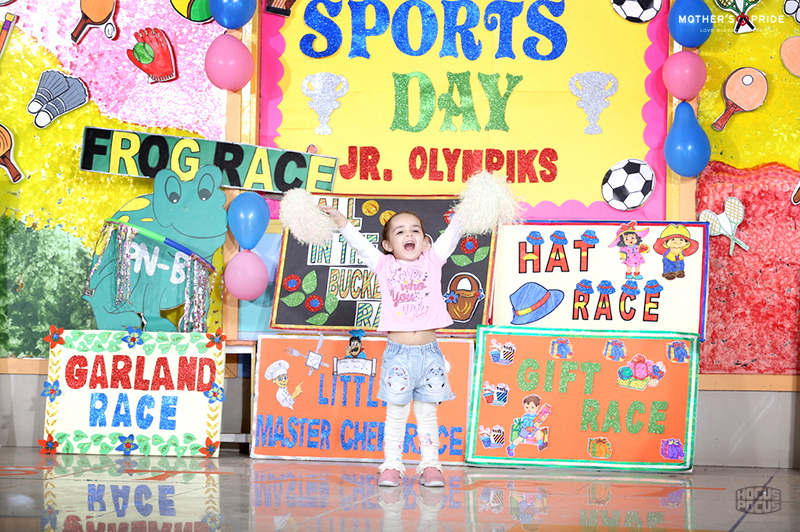 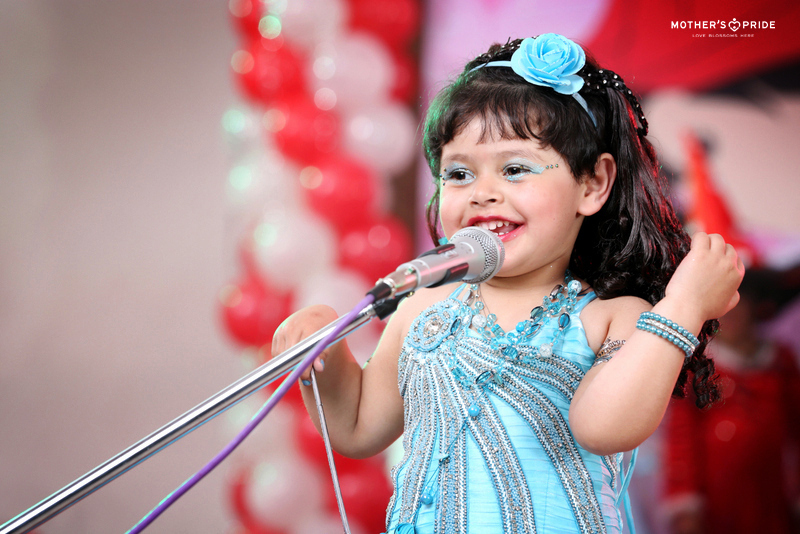 To give them regular stage exposure, co-curricular activities such as presentations, storytelling competitions, fancy dress, poetry recitation, pretend play, etc, are organized at school. 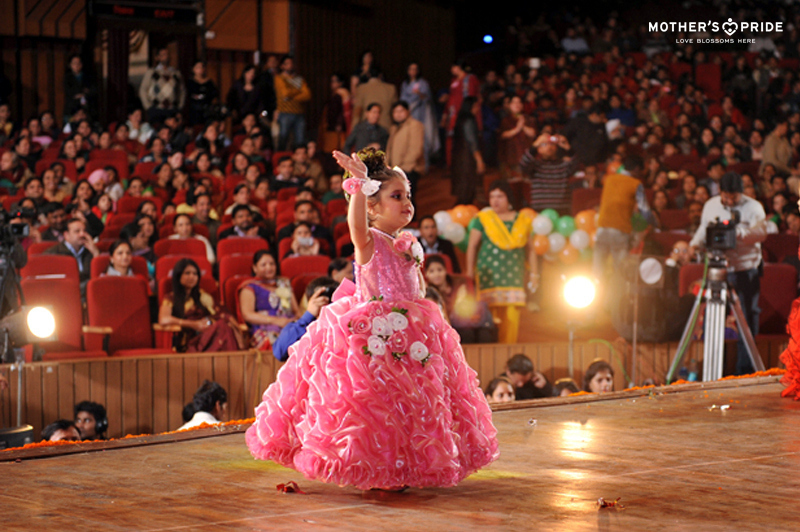 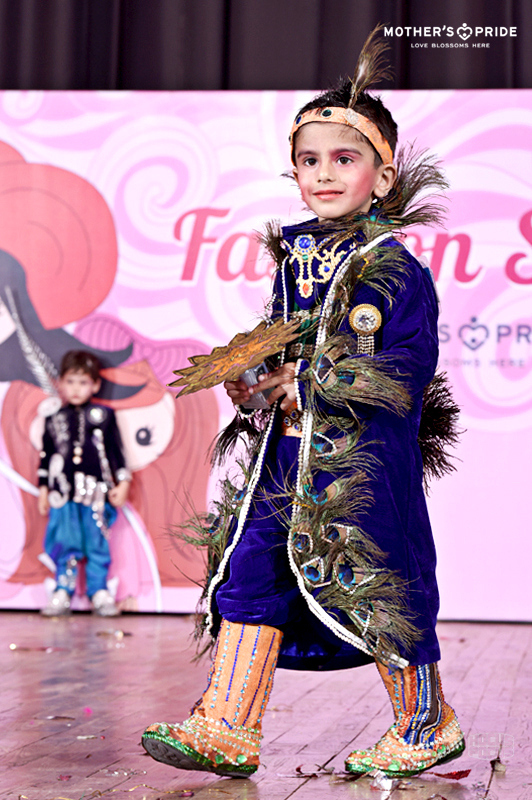 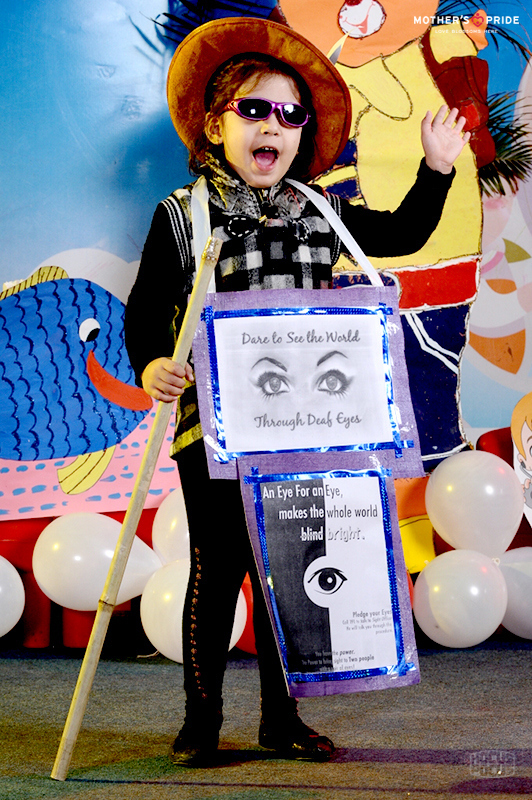 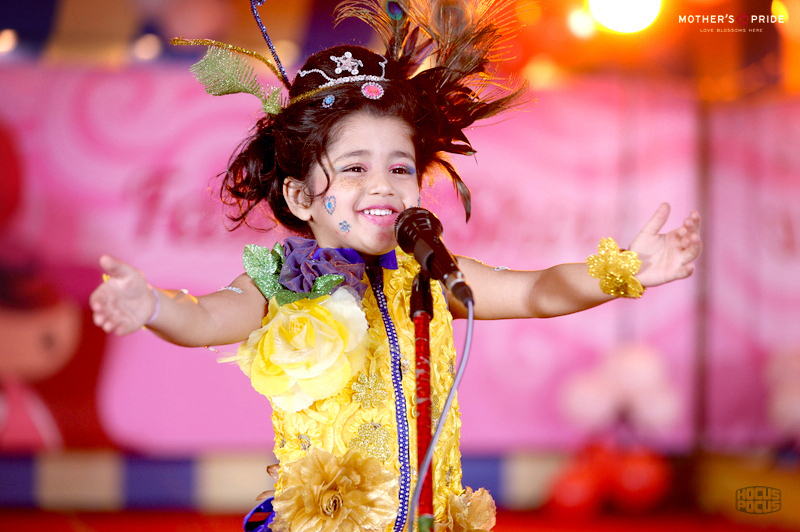 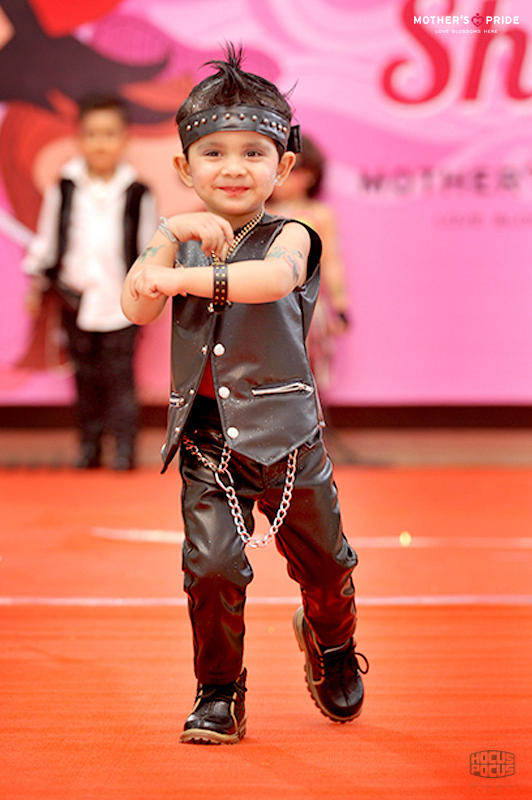 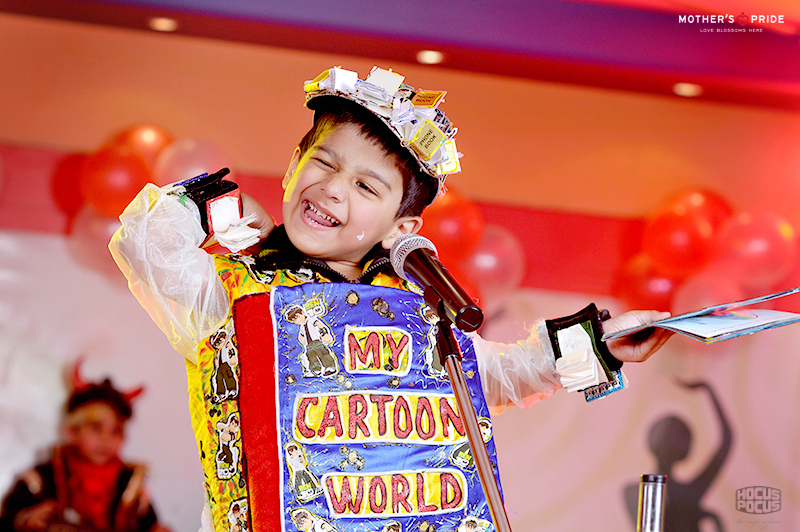 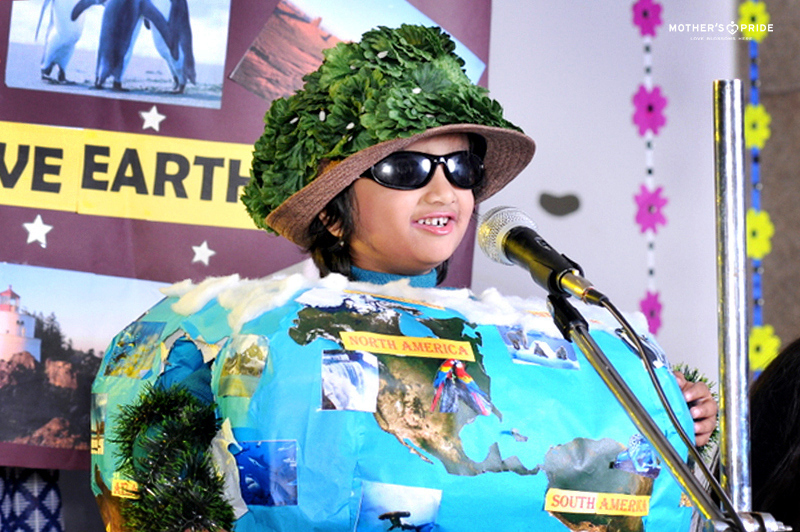 Fancy dress is an exciting event that gives children opportunities to turn themselves into Miss India, film stars, fairies, soldiers, leaders, and more. 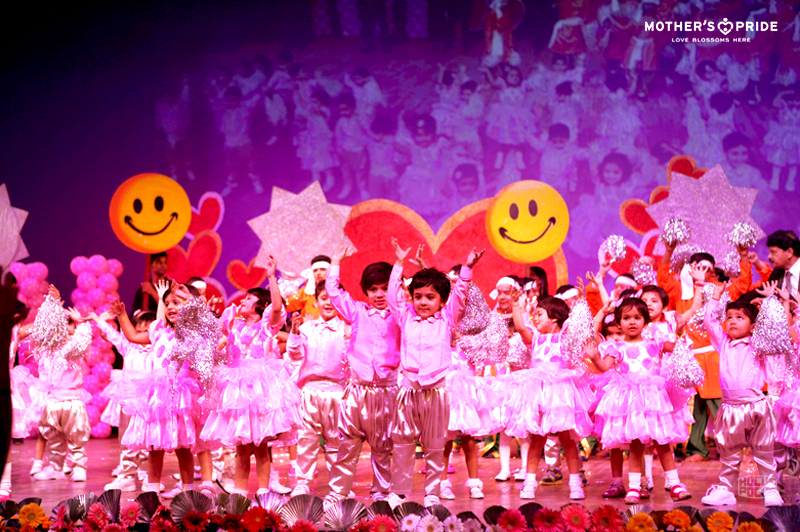 Annual Day is a grand event where our children come together and mesmerize everyone with their confidence and delightful acts. 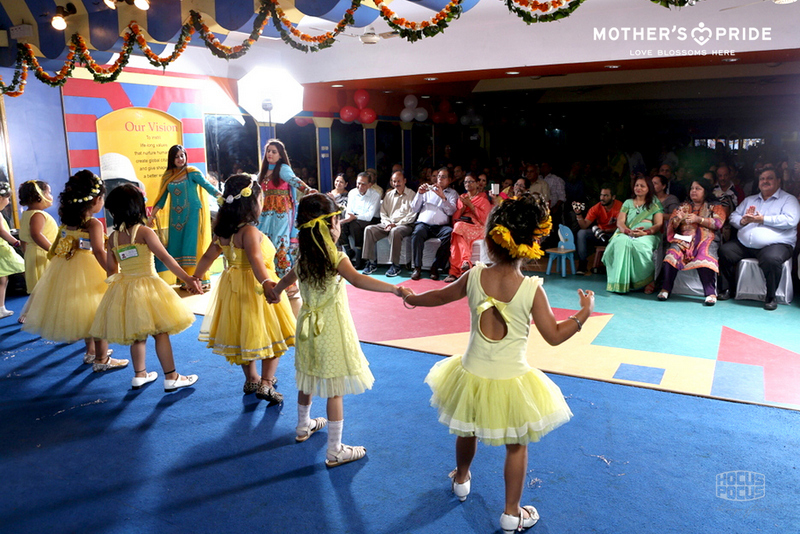 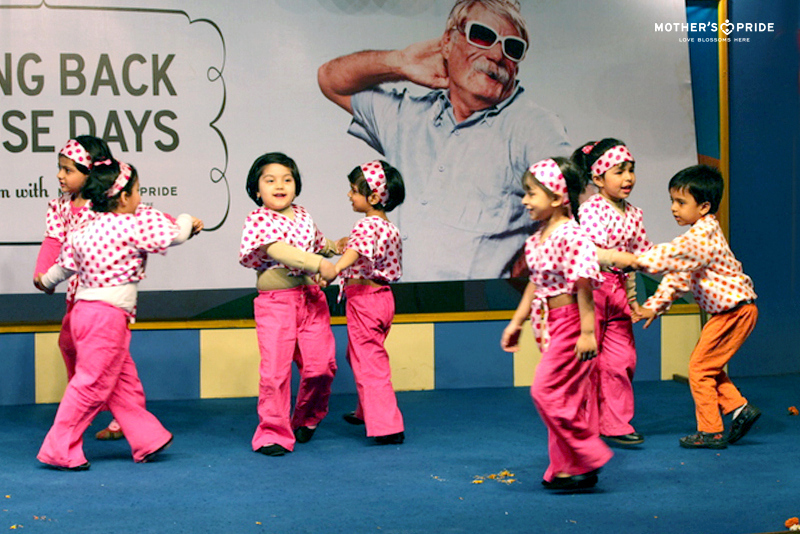 Parents and teachers play a crucial role in encouraging children to perform with such charm and composure.